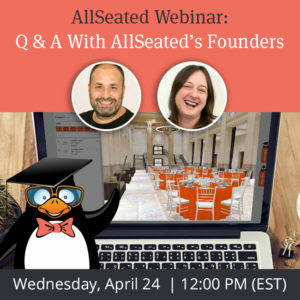 Let’s take a look at October’s Special Guest Webinar Calendar! 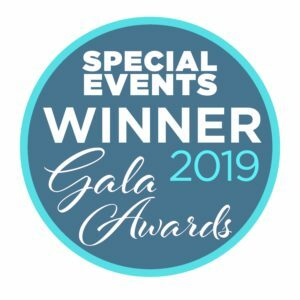 Home > Blog > October Special Guest Webinars! 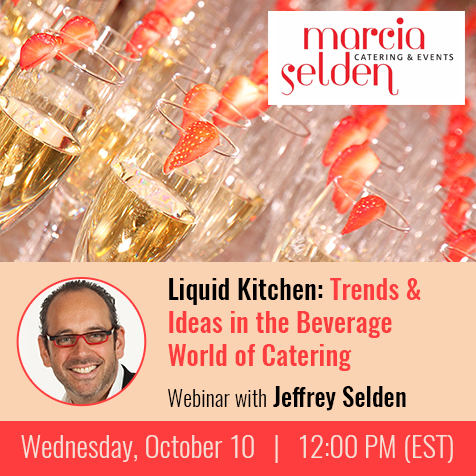 On October 10, join Jeffrey Selden of Marcia Selden Catering & Events to discuss the latest beverage trends, ideas, and recipes along with learning how to best sell your beverage options in the catering world. Register now via this link! 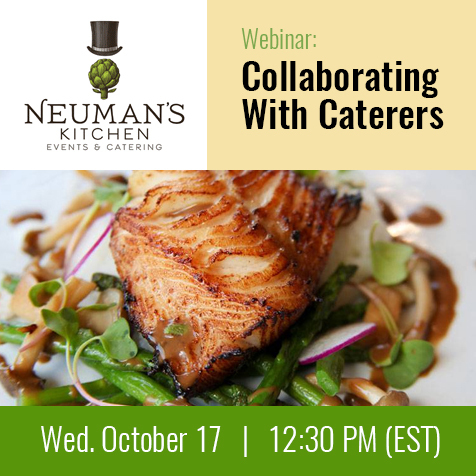 On October 17, join the experienced caterers from Neuman’s Kitchen who will be sharing their advice on how to efficiently work with caterers for your events. 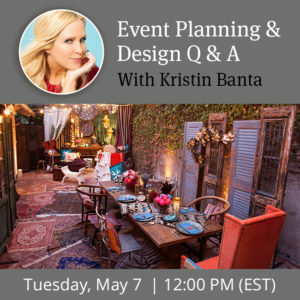 Topics covered include goal setting, budgeting, planning logistics, communication, and more! Watch for more fall webinars coming soon!